Three men with big ideas changed the fate of Tampa forever. 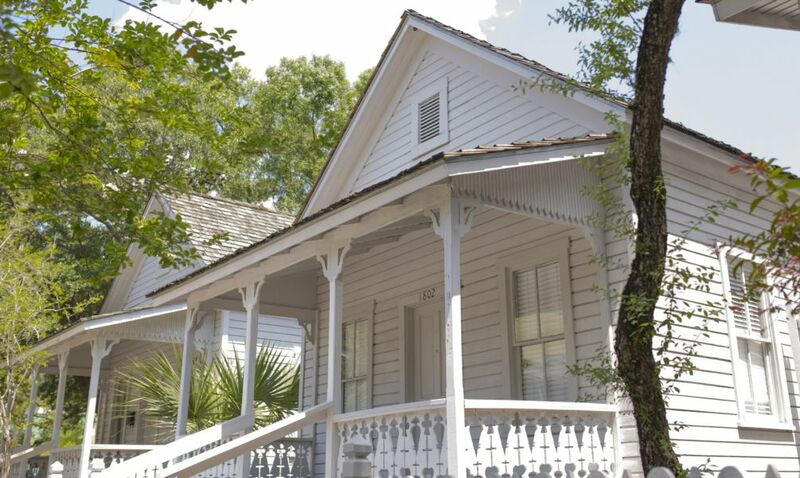 Gavino Gutierrez, Vicente Martinez Ybor, and Ignacio Haya immigrated to Tampa from 1832-1868. Without any stable roots in the United States, they collectively made Ybor City a major manufacturing center for quality cigars. The new factory not only provided products to people living in the Tampa region, but also a good working environment and living for the workforces. 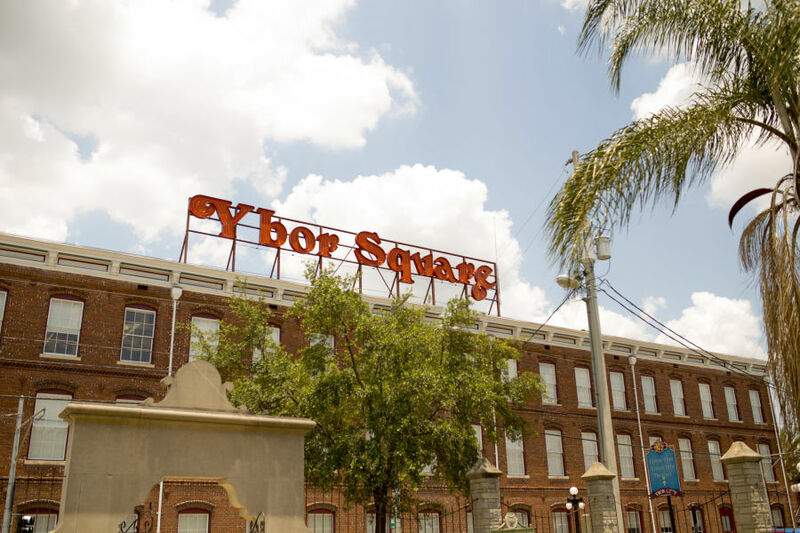 Within the span of 7 years, the population in the Ybor District had increased from 700 residents to 3,000 and was still growing. 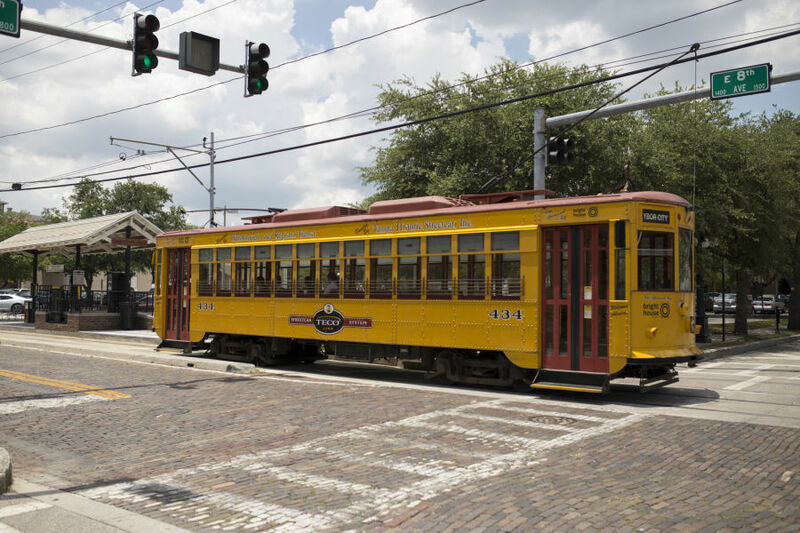 Here is a list of key historical sites to visit around Ybor, so grab a Cuban sandwich and start exploring! 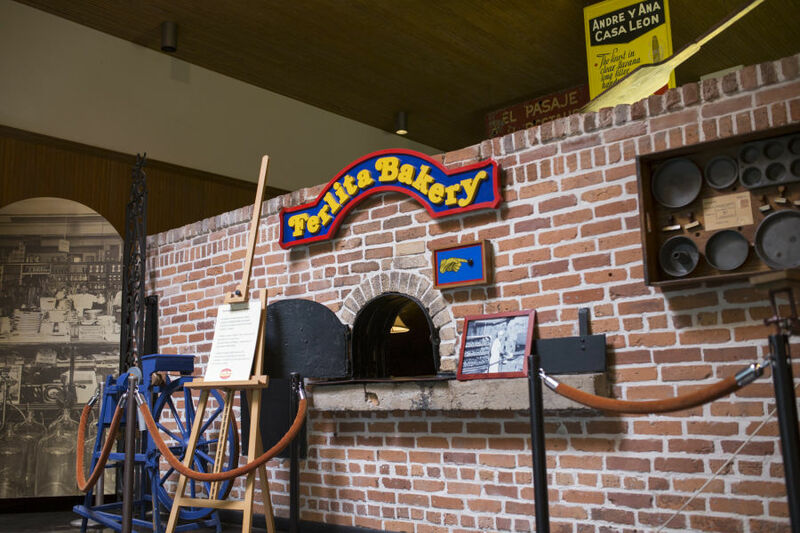 Once the Ferlita Bakery, known for producing Cuban bread, the Ybor City Museum State Park occupies a key part of Ybor history. 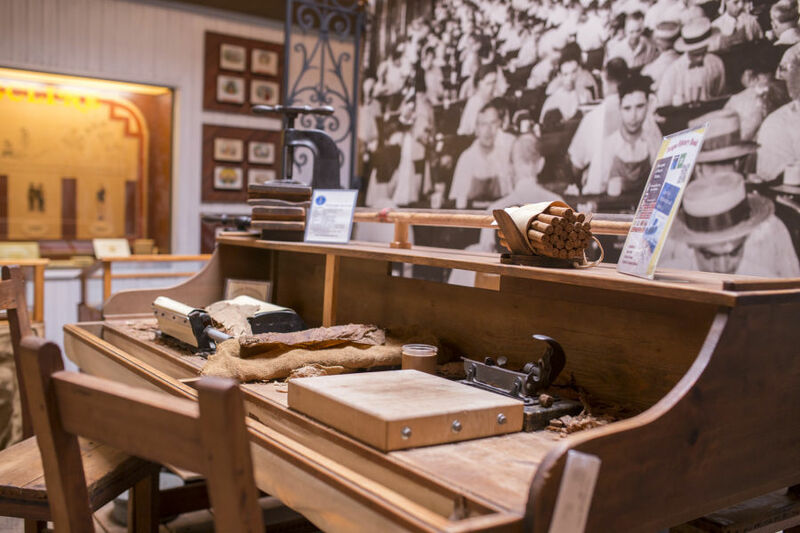 The museum saved two of the bakery’s ovens when it burnt down in 1922.The museum holds crucial parts of Ybor’s history such as the story of Vincent Martinez Ybor, who helped the city flourish. He started a cigar company that enabled the city of Ybor to grow.The workers were paid very well and he made sure that they had nice houses to live in. The condition of his factory and workers were some of his top priorities. 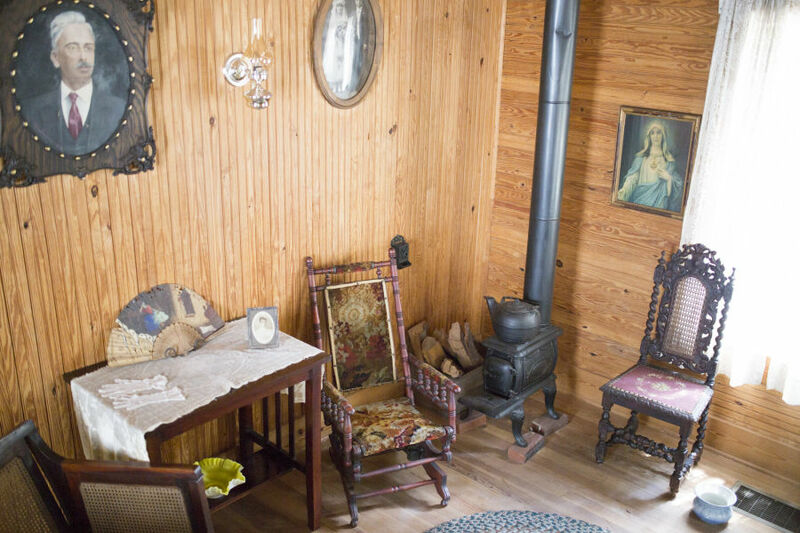 La Casita, meaning small house, shows visitors how workers lived in Ybor 100 years ago.It is completely furnished inside to replicate a cigar worker’s house, you can travel through time and see how a small family would have lived. The tour guide with show you small details about their lifestyle that otherwise might go unnoticed.Including, the nail next to the front door that a loaf of Cuban bread used to hang from to keep it safe from weather and wildlife. 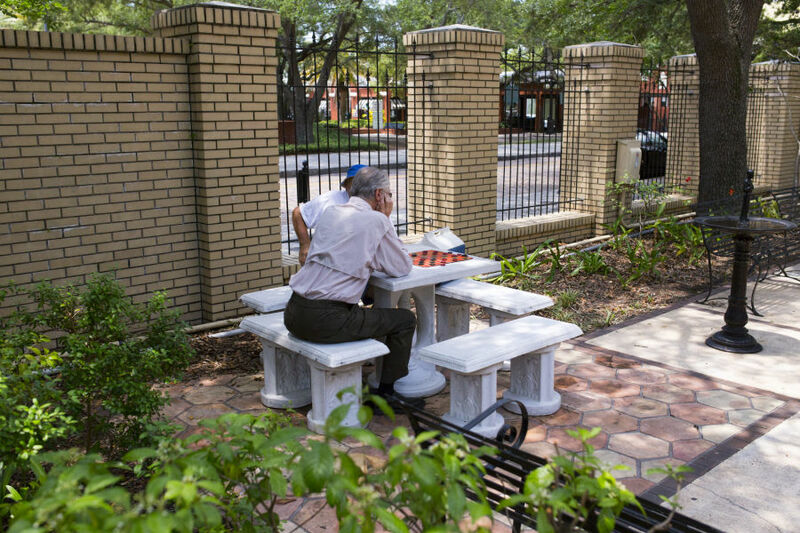 As you enter the Mediterranean style patio from the 19th century you will see plants native to Florida.There is a fountain in the center of the garden surrounded by plenty of space for weddings or special events.On some afternoons you can find locals playing chess or checkers while a neighborhood cat keeps watch. 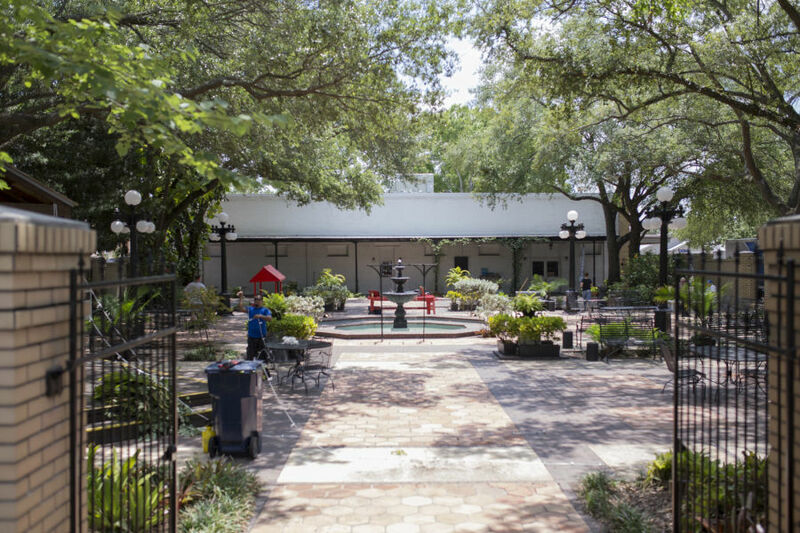 The garden provides a private, serene environment, perfect for grabbing lunch at one of the local restaurants and taking shade under. 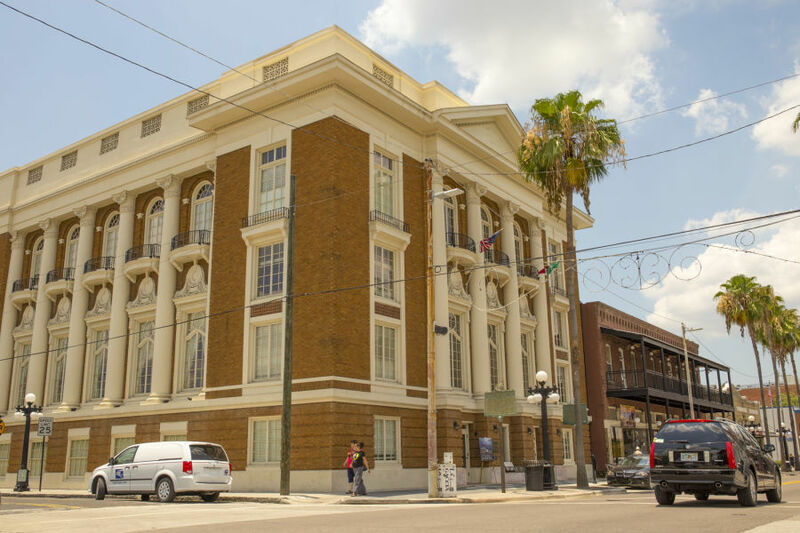 Founded in 1894, the club provided a place where the community could come together.The members received aid for a variety of issues and family help.It has been a staple in the city of Ybor and now holds events, lunches and dances.It is still a social center for the community and holds a lot of pride for Ybor. 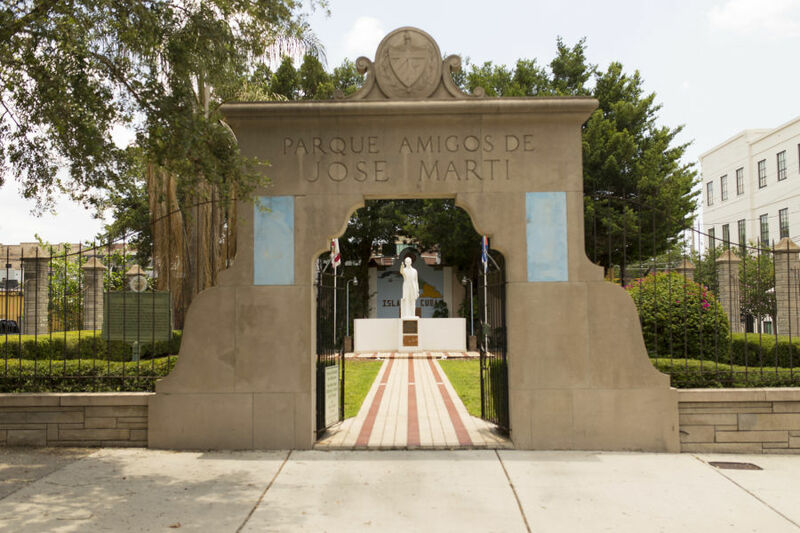 Visit Cuba without having to step out of Ybor by visiting Jose Marti Park.The park is a tribute to Jose Marti, a Cuban national hero and an important figure in Latin American literature. 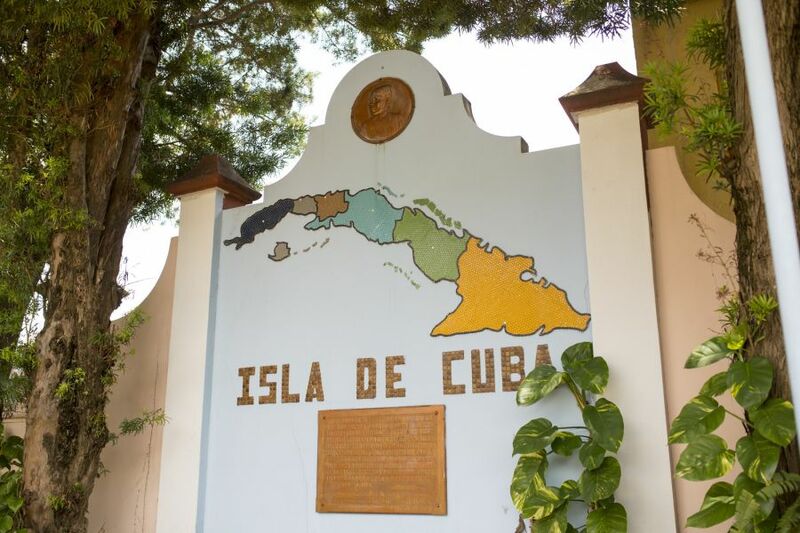 His campaigning in Florida was a huge contributor to the success of the Cuban War of Independence.The park is only 0.14 acres, but holds great significance.Since it is has been owned by the Cuban government since 1956 it is indeed Cuban territory. 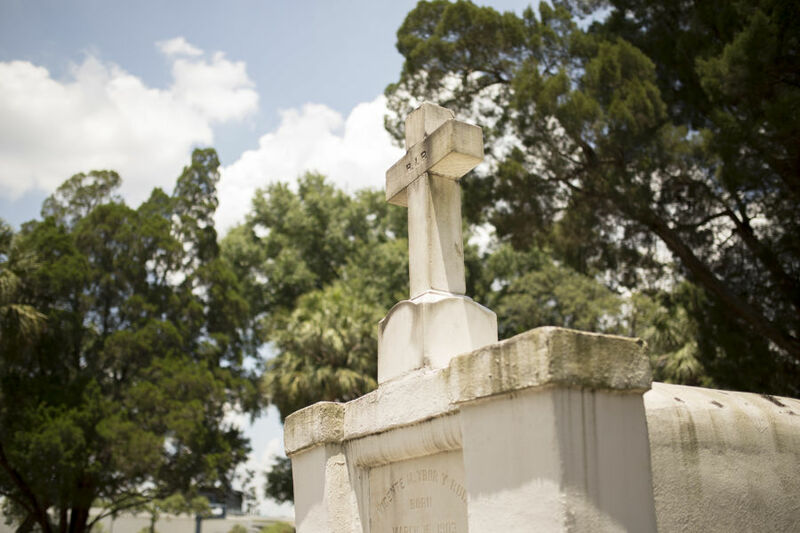 Pay tribute to one of the key contributors to the success of Ybor and Tampa, Vincente Martinez Ybor.He was a part of leading the way to Tampa for the cigar industry and Cuban and Spanish workers.He is buried in the St. Louis Catholic section of the Oak Lawn Cemetery in downtown Tampa. There is also a bronze statue in front of the Centro Ybor shopping area to honor him and his legacy.